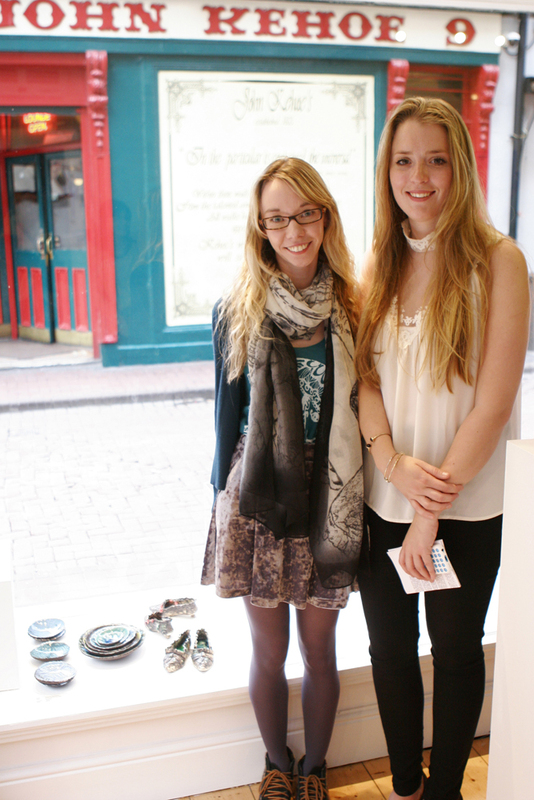 Victoria Bentham recently graduated from University of Ulster with a first class honours degree in Fine and Applied arts. 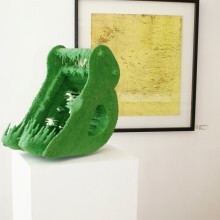 Since then she has been included in numerous exhibitions, public and private collections. 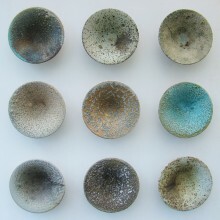 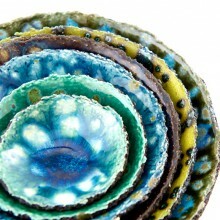 Specialising in ceramics, her work is about memory. 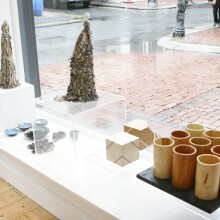 Victoria creates her work from rich black clay. 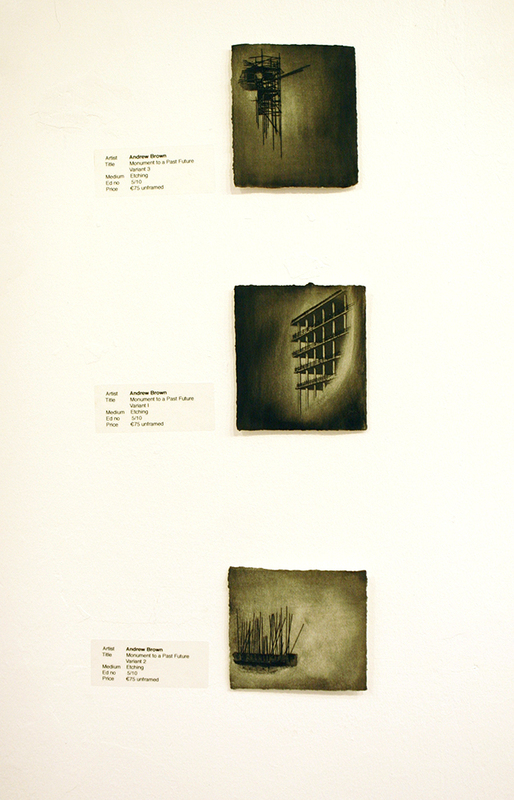 Some pieces are illustrated with tiny representations of memories of places that are special to her. 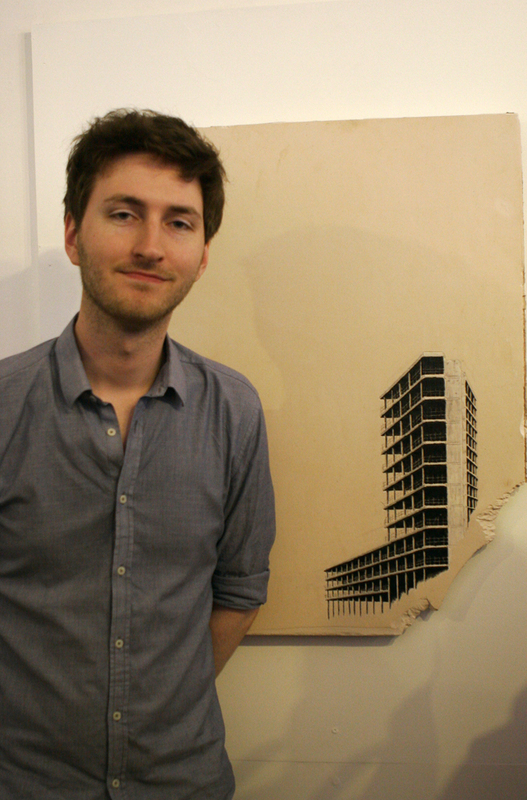 Andrew Brown graduated from the National College of Art and Design in 2012. 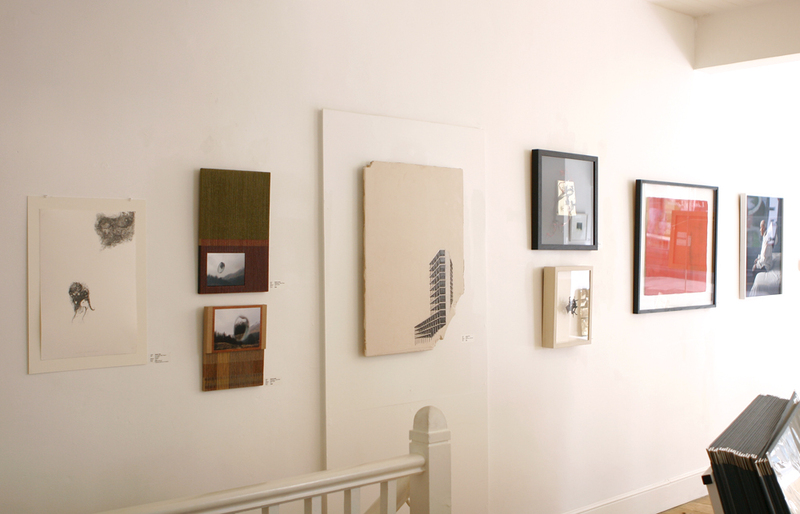 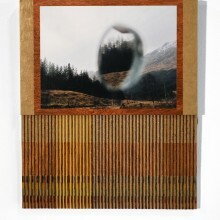 Since then he has shown in numerous group exhibitions including the Royal Hibernian Academy. 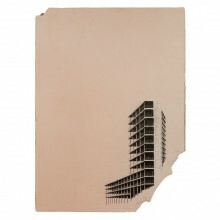 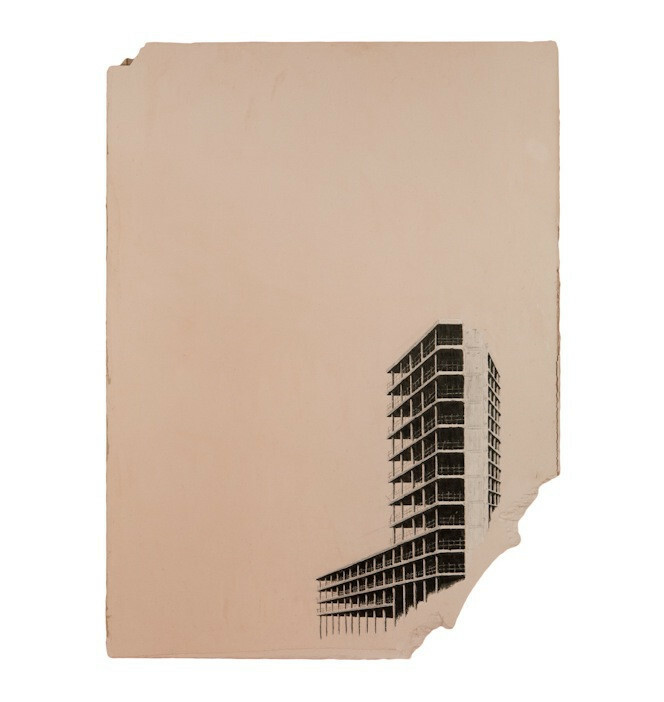 Andrew’s graphite and ink works explore the romance of modern ruins. Eleanor Havsteen-Franklin’s work is in several international public and private collections. 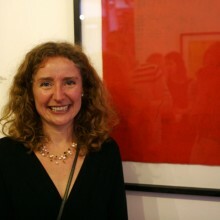 She has exhibited at Christie’s London, the Kyoto Museum of Art, and the Royal Academy Summer Show among others. 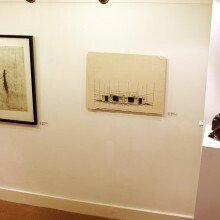 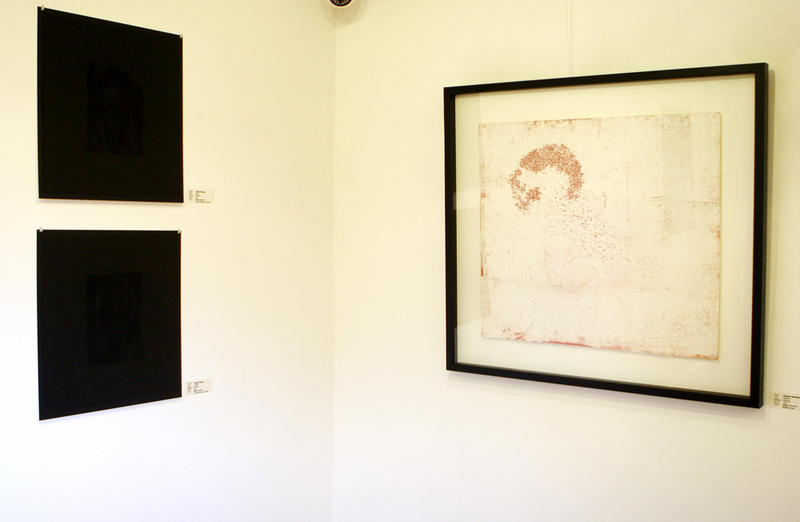 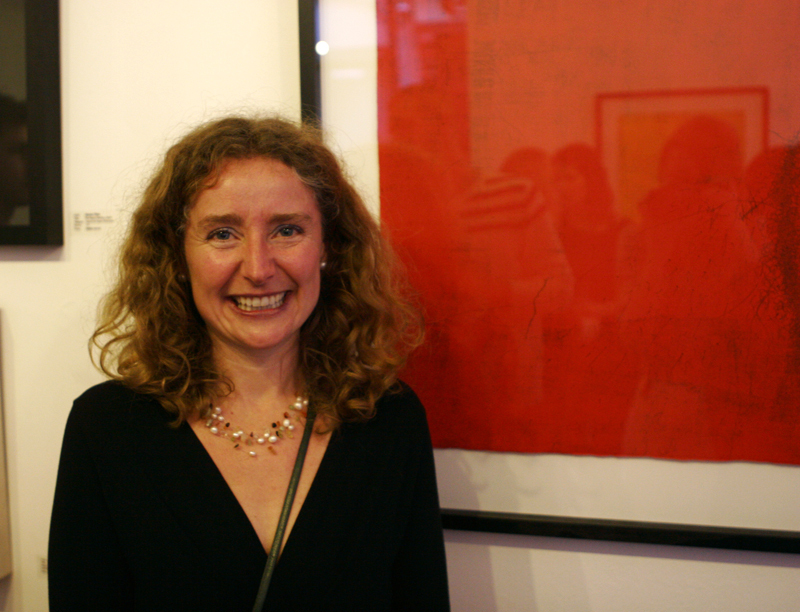 The expressive drawing and mark making are a central theme of her work. 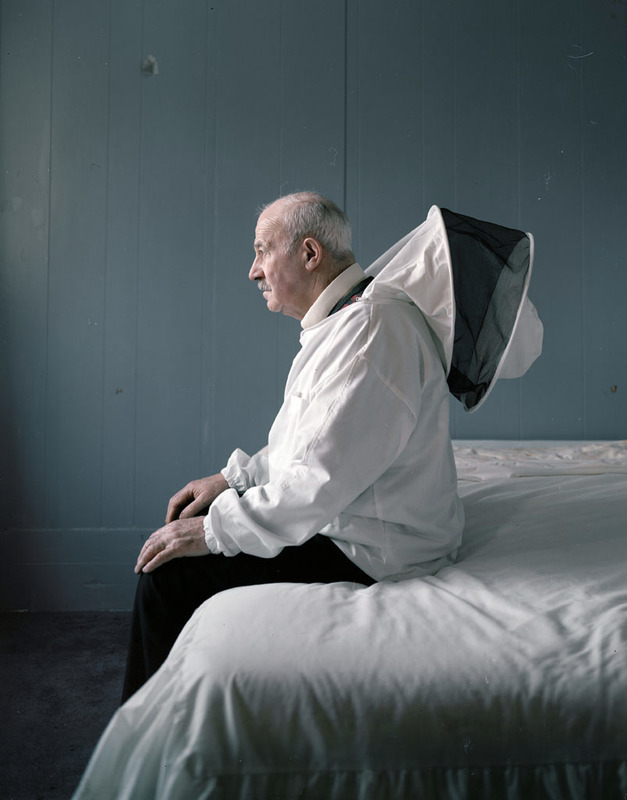 Patrick Hogan, the winner of the Gallery of Photography’s Artist’s Award for 2012, Patrick’s partly autobiographical photographs present an intimate view of his everyday encounters and surroundings. 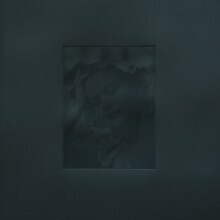 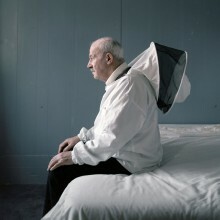 He was nominated for the prestigious Prix Pictet Photography Prize 2012. His work has been published in a number of International photo magazines and publications including Burn Magazine, Prism Magazine, The Shot and most recently with the London based photographic collective Uncertain States. 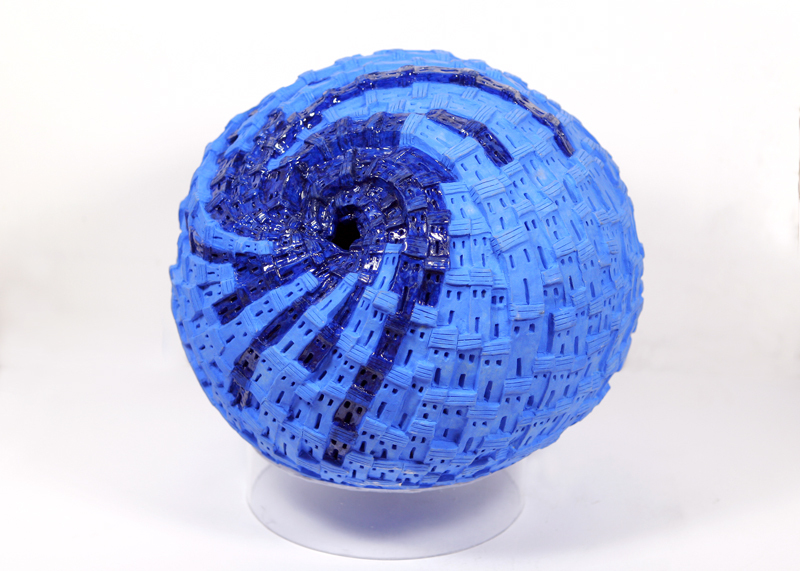 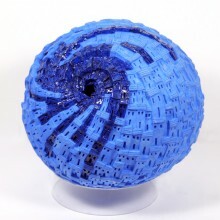 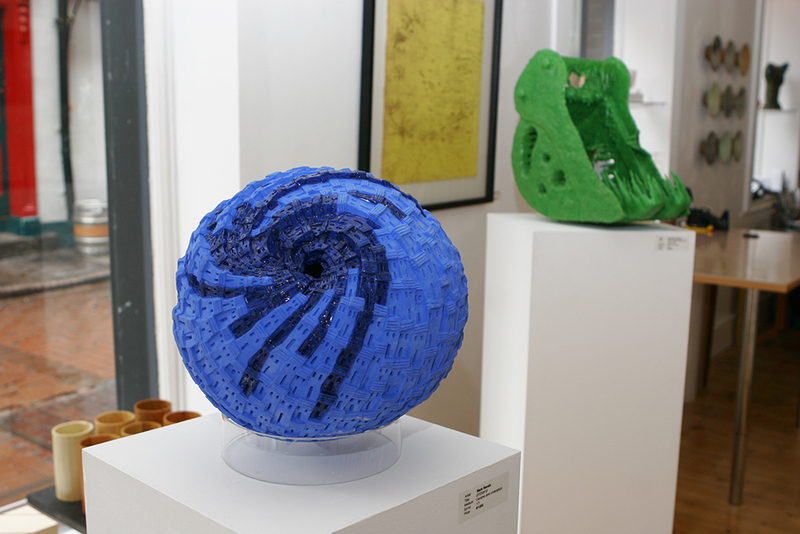 Brendan Jamison is an Irish sculptor who works in a variety of mediums, and in particular his sugar cube works have received world wide acclaim. 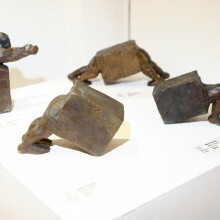 Brendan is a member of the Royal British Society of Sculptors, the Royal Ulster Academy of Arts, as well as having received various awards for his sculptures. 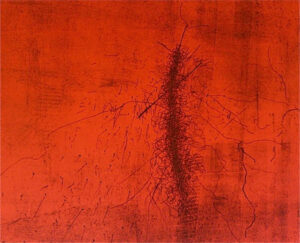 His work is in the permanent collection of New York’s MOMA and other private and public collections. 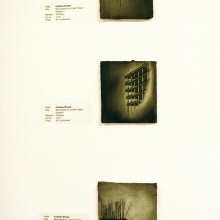 Susan Leen is a visual artist and performance designer. 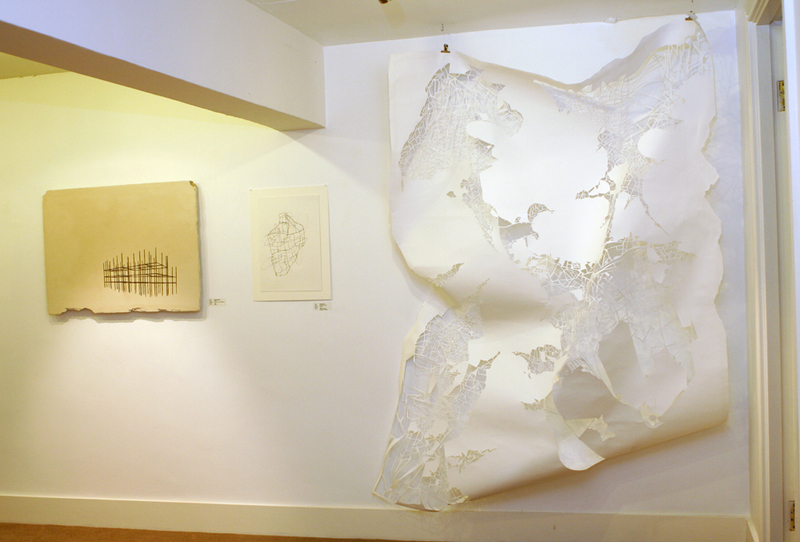 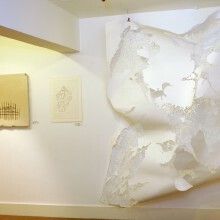 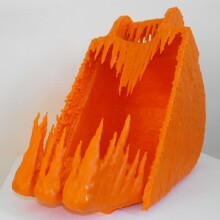 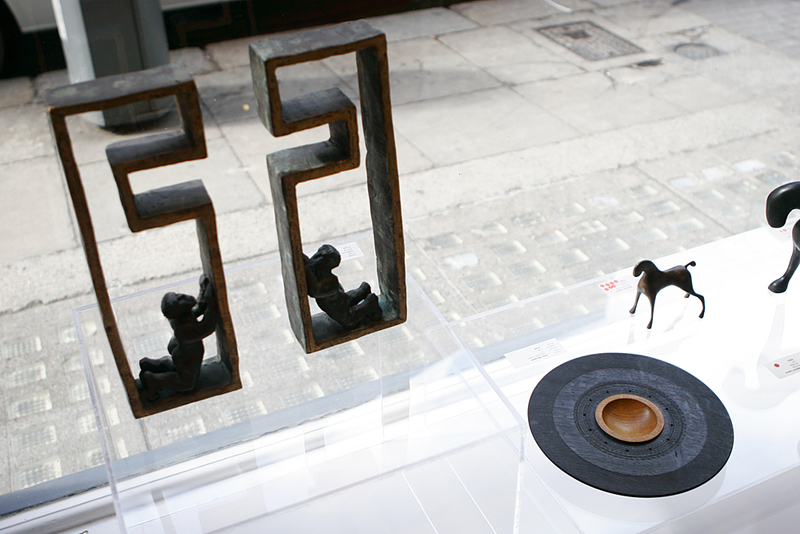 Her practice encompasses a range of media including drawing, sculpture and installation. 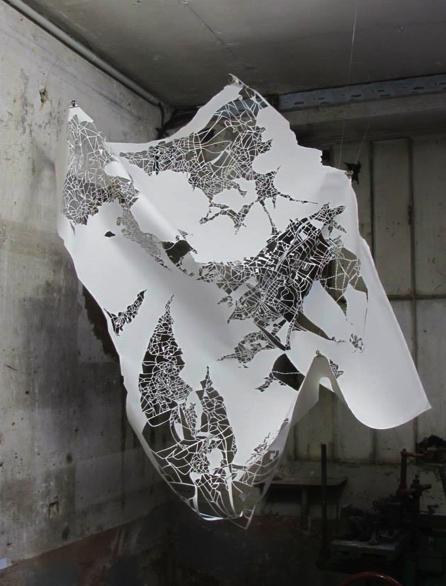 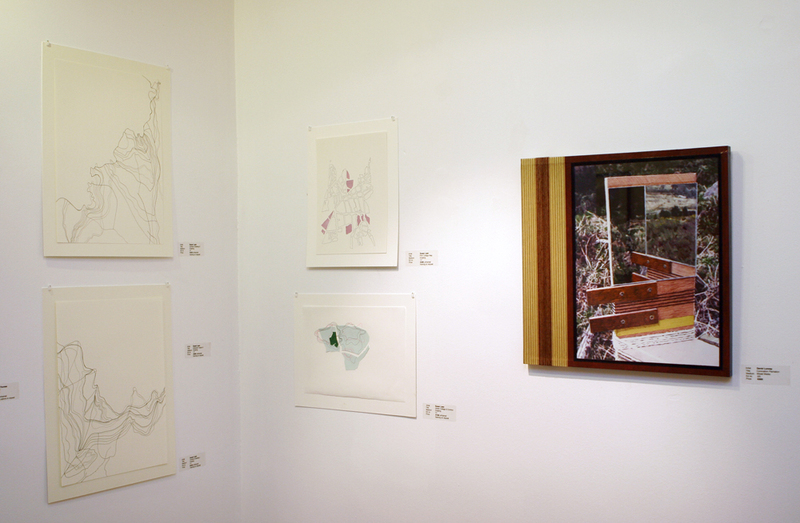 Uniting her work is a desire to explore contemporary issues such as social inclusion mobility and habitat. 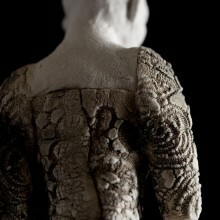 She graduated from Central Saint Martins with an M.A. 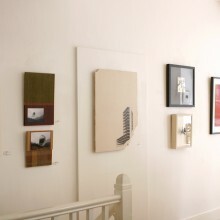 in Performance Design and Practice in 2009. 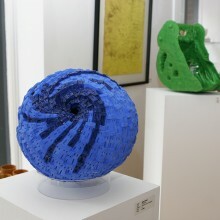 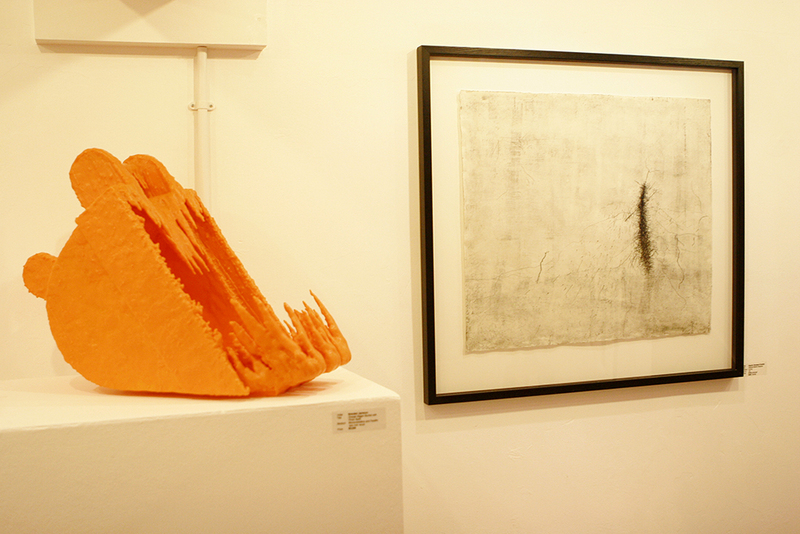 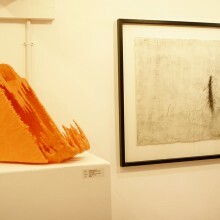 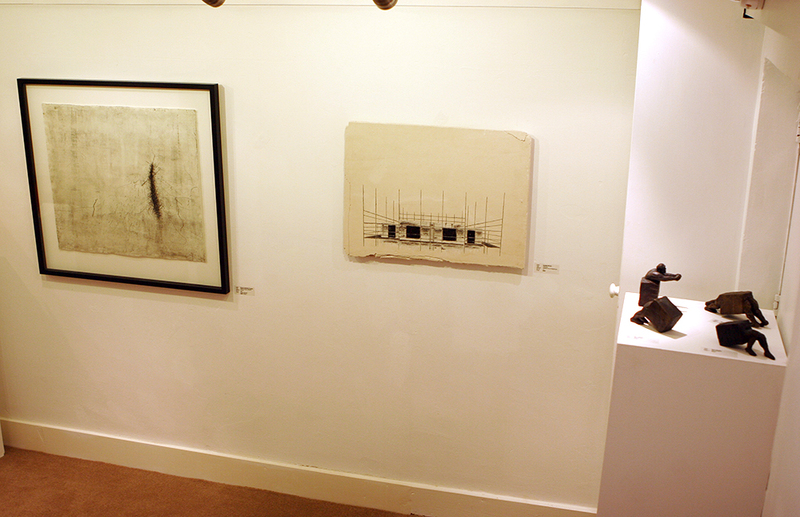 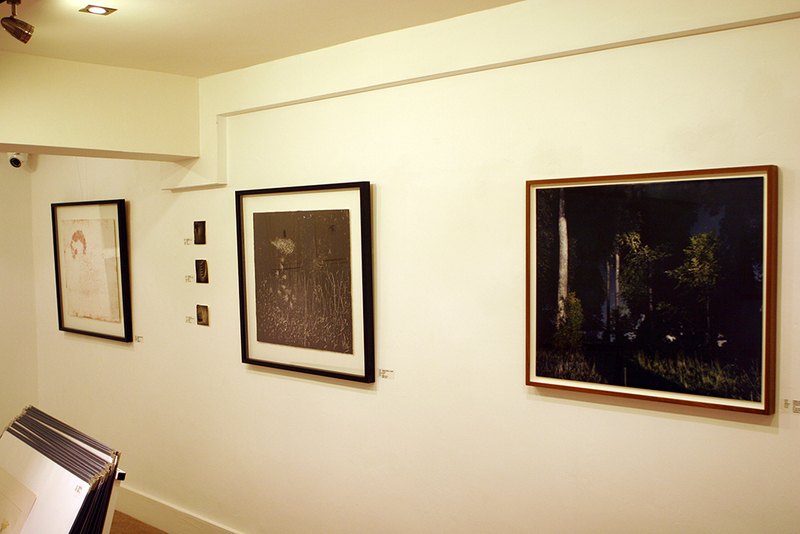 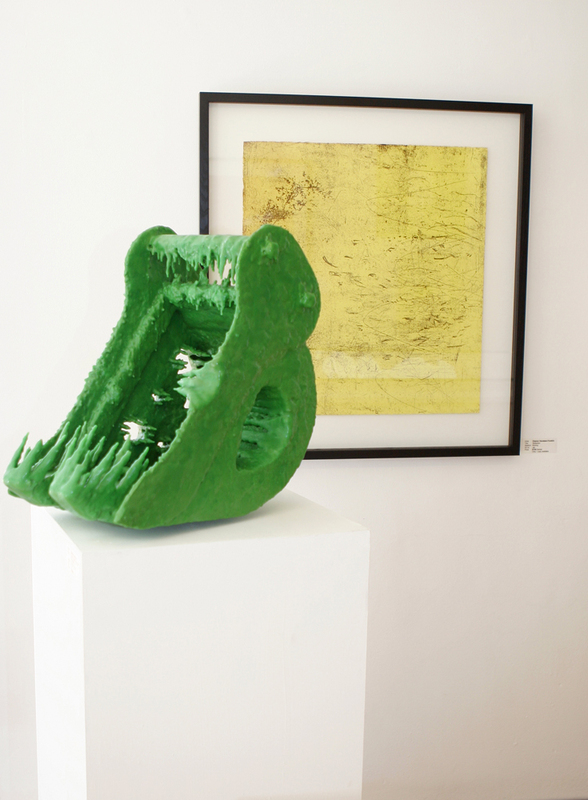 David Lunney specialises in printmaking and sculpture. 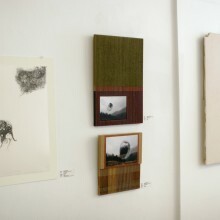 He holds a Bachelor’s degree from the National College of Art and Design in Printmaking, and has also studied at the Rhode Island School of Design. 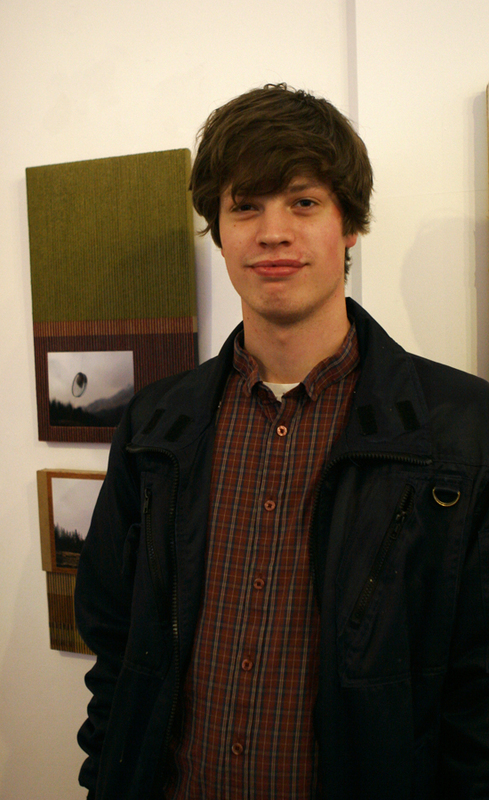 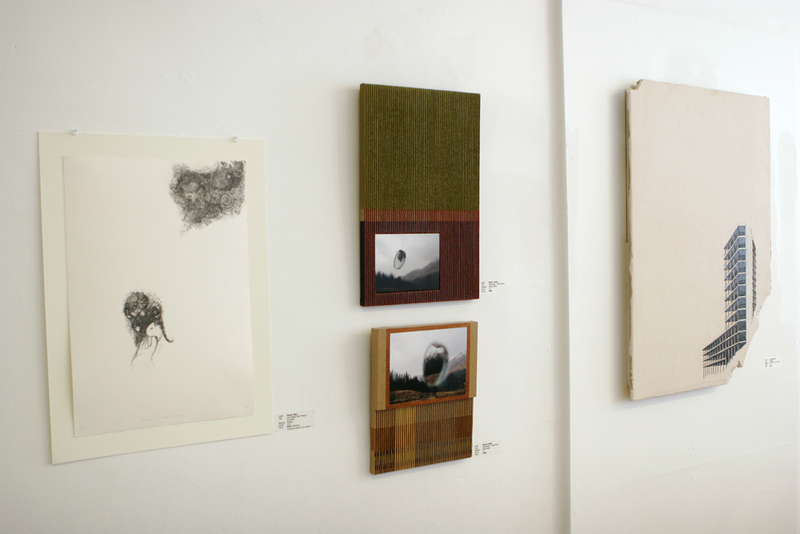 He won the 2012 Falun Grafisk Residency Award and the Arts Council Project Award in 2012. 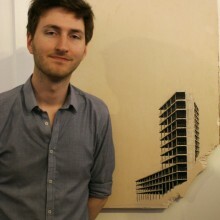 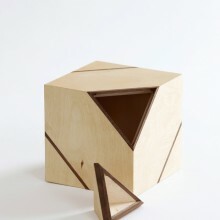 Alan Meredith graduated from University College Dublin in 2012, he is currently studying for a Masters in architecture. 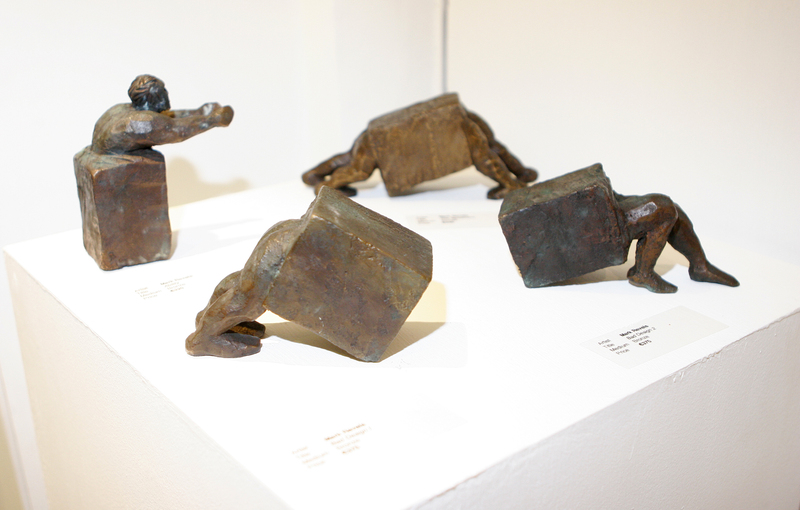 To date, his work has been included in art, sculpture and craft exhibitions including large scale installations. 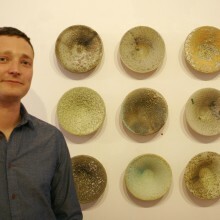 His work explores structure, form and ecology. 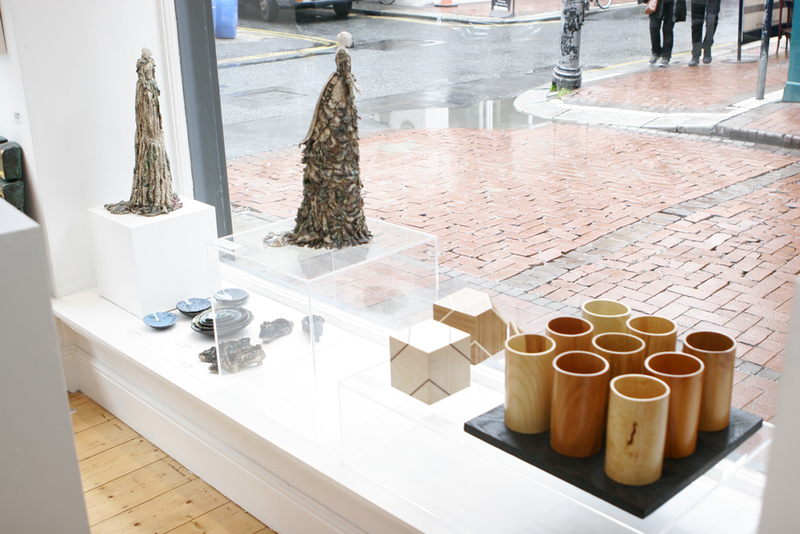 It straddles the boundaries of contemporary craft, sculpture and architecture with a specific interest in woodturning and furniture. 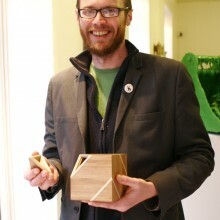 Cillian Ó Súilleabháin graduated from Trinity College Dublin in 2000 with a degree in mechanical and manufacturing engineering. 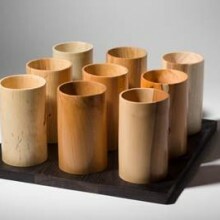 Having developed an interest in working with his hands he pursued an apprenticeship in wooden furniture. 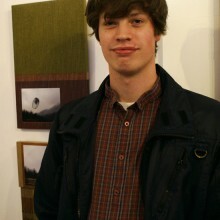 This was followed by time at various workshops, before he set up his own business, in late 2011. 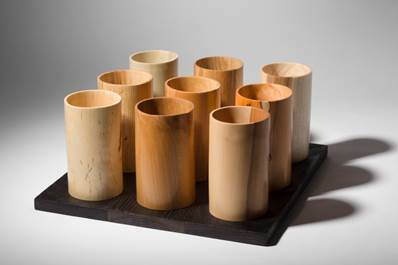 His minimal aesthetic is the result of an extensive design process where complex ideas are reduced to their fundamental components. 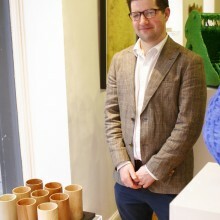 Owen Quinlan has exhibited widely at home and abroad. 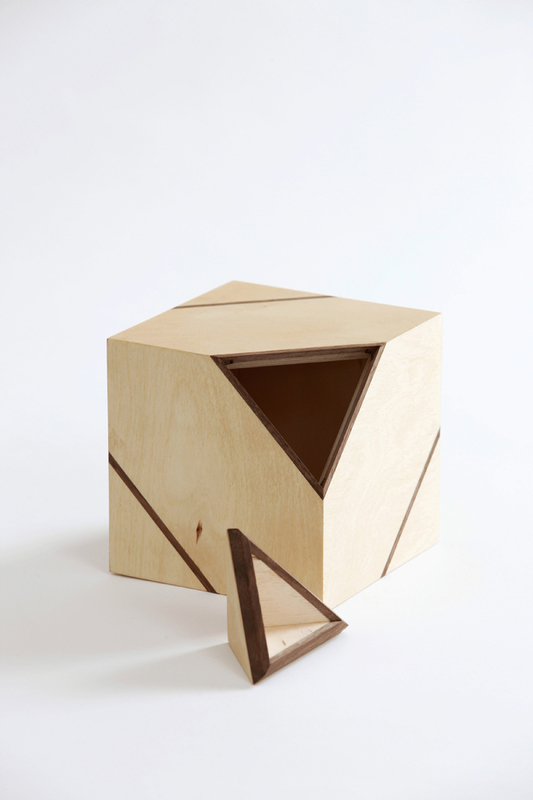 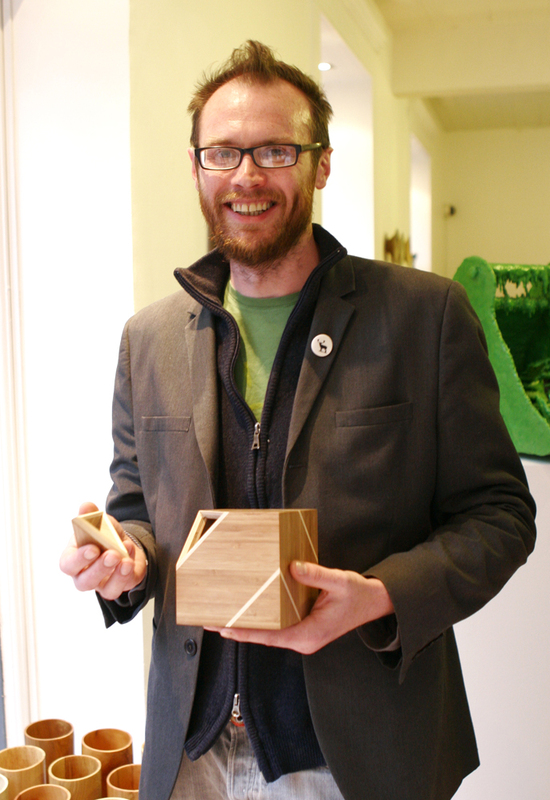 In 2013 he received the Crafts Council of Ireland’s Future Makers Practitioner Award for Innovation. 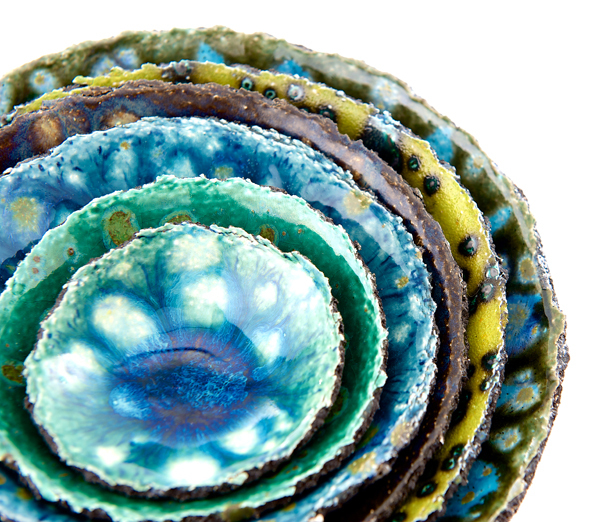 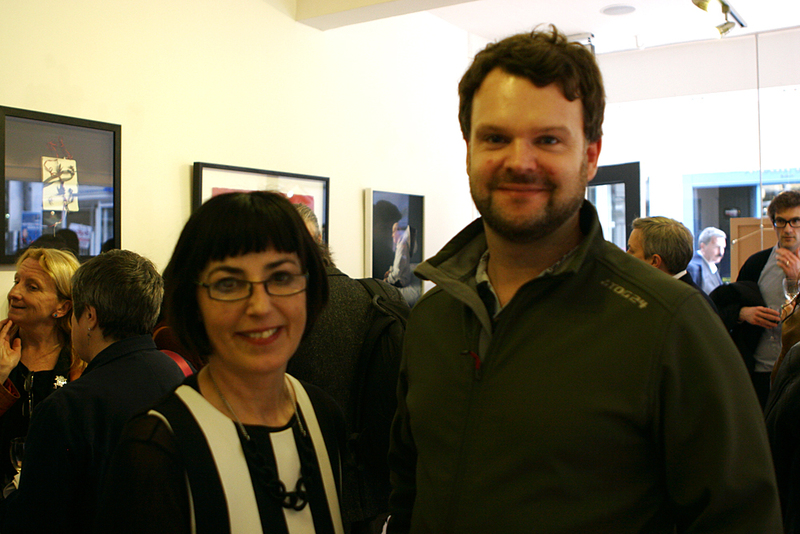 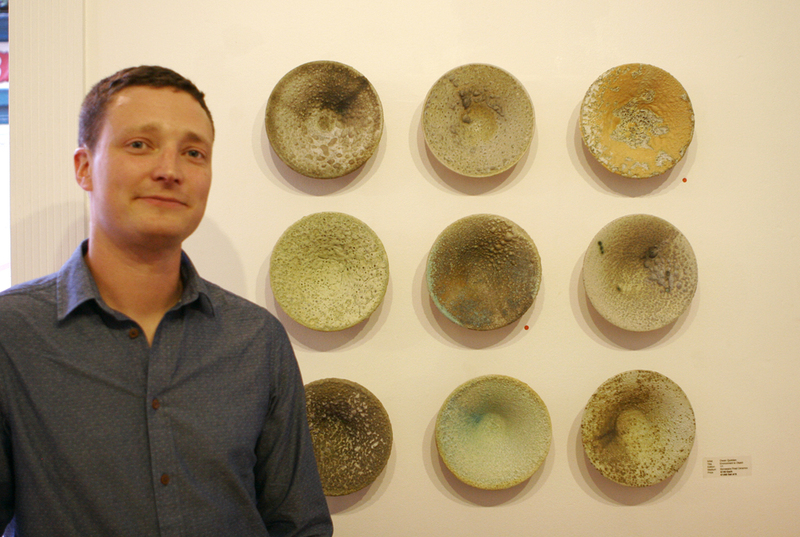 He has recently been chosen to represent Ireland at European Ceramic Context 2014 in Denmark. 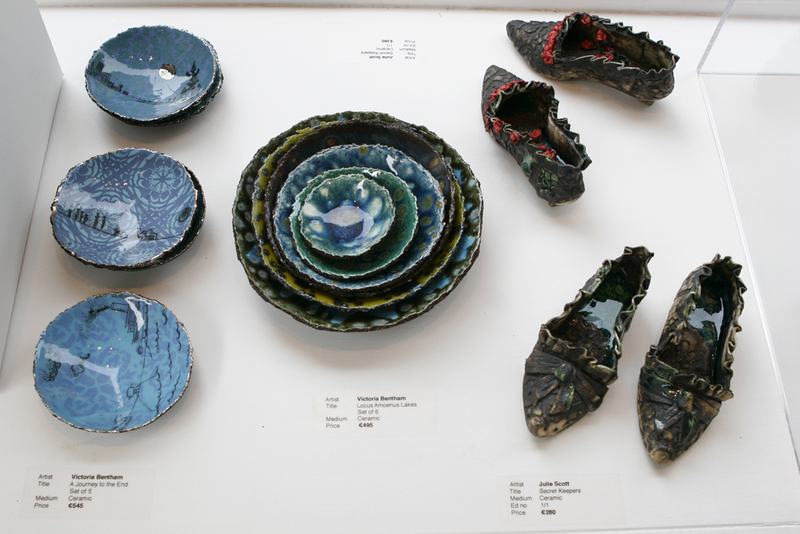 Quinlan’s interest in ceramics focuses on the innate geological and archaeological attributes of the medium. His glazed surfaces are the result of an ongoing research into the rocky, molten and primal forces which are at play at the centre of the ceramic process. 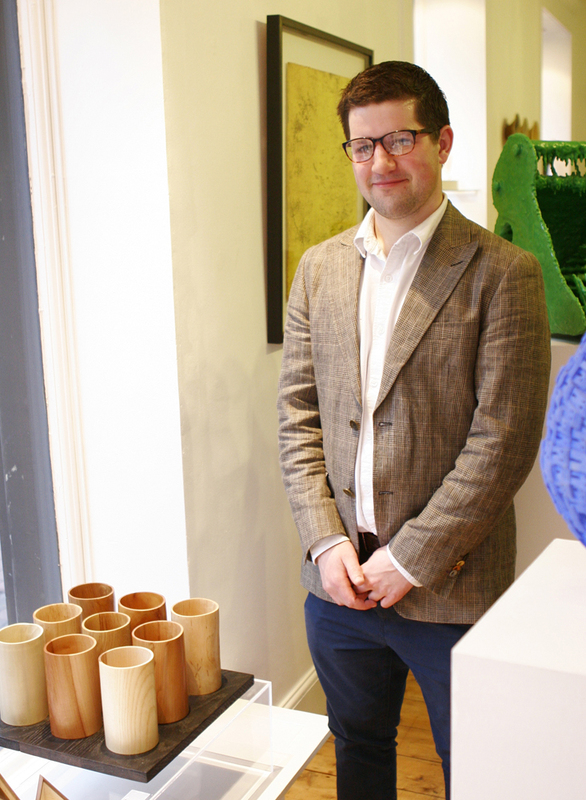 Mark Revels gained a First Class BA Honours degree from London’s Wimbledon College of Art in 2001.A multi-award winning professional sculptor, Revels has enjoyed high-profile projects with the BBC, Channel 4 and London’s West End theatre companies. 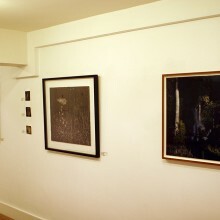 He has exhibited nationally & internationally. 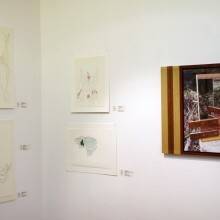 Revels work is a comment on life and how the designs from nature can be adapted and constructed to fit into societal models which are used to contain and control those who are captivated and dazzled by its beauty and design. 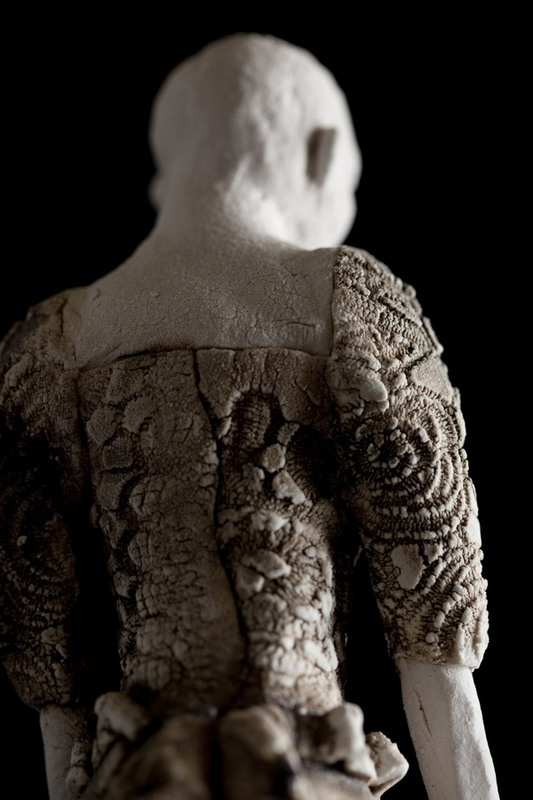 Julie Scott is a figurative, ceramic artist whose work mainly consists of hand-built ceramic sculptures that are influenced by a series of drawings. 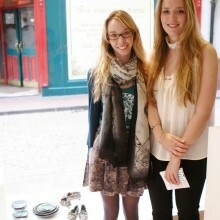 She completed a BA Honours in Fine and Applied Art (Ceramics) gaining First Class Honours from the University of Ulster. 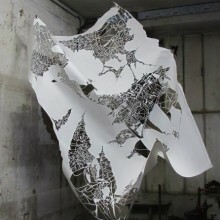 In combining Victoriana objects with natural narratives, Scott transports the viewer into microscopic, magical worlds. 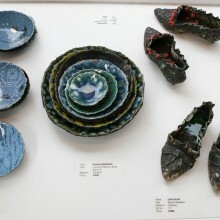 Nicola Thomas graduated from Central Saint Martins College of Art and Design with a Bachelor’s in Fine Art, and the Royal College of Art with a Masters in 2013. 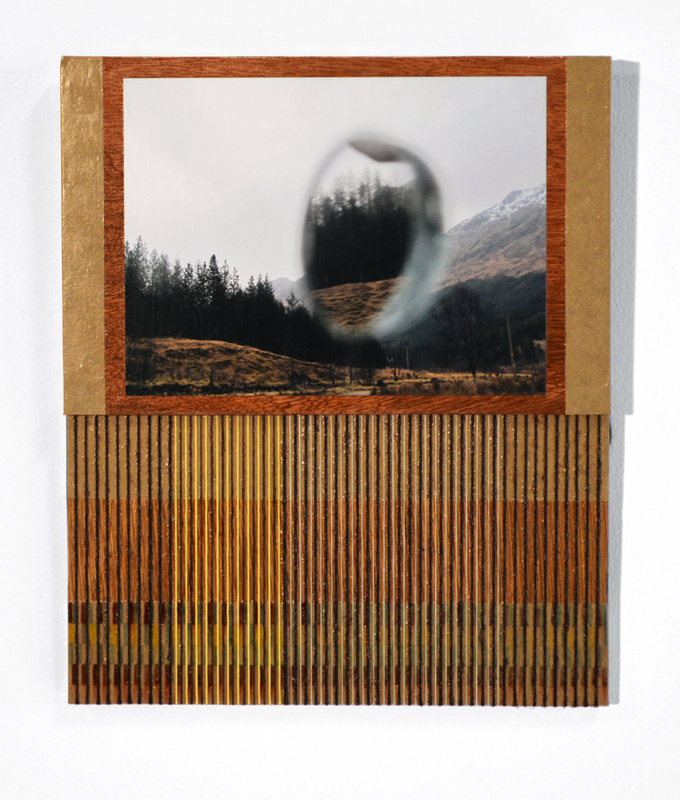 Thomas has won The Augustus Martin Prize, the Royal College of Art Graduate Jealous Print Prize and the London Print Studio New Graduate Award. 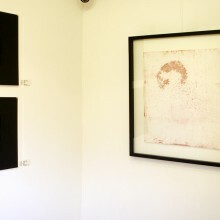 As an artist she is interested in the awareness of the ‘gaze’ and the aspect of looking. 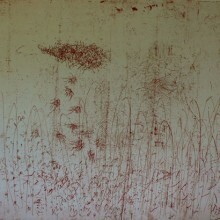 Her work is in numerous private and public collections. 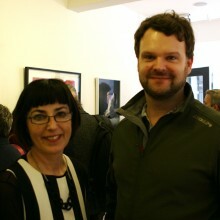 Nicole Tilley has a Masters in Fine Art from The National College of Art and Design and has won numerous awards including the Dun Laoghaire-Rathdown Council Professional Art Practice Award. 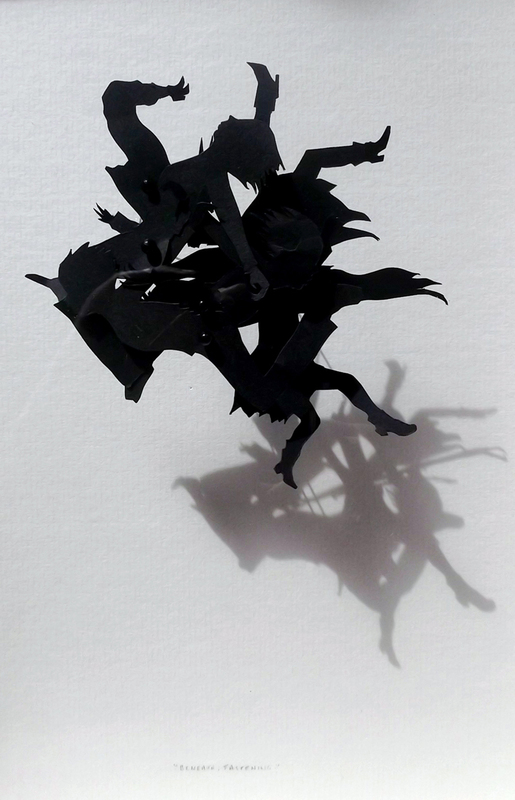 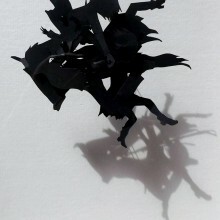 Her work spans from etchings to paper cutting to theatrical shadow installations and is especially influenced by vintage childhood literature and illustration.